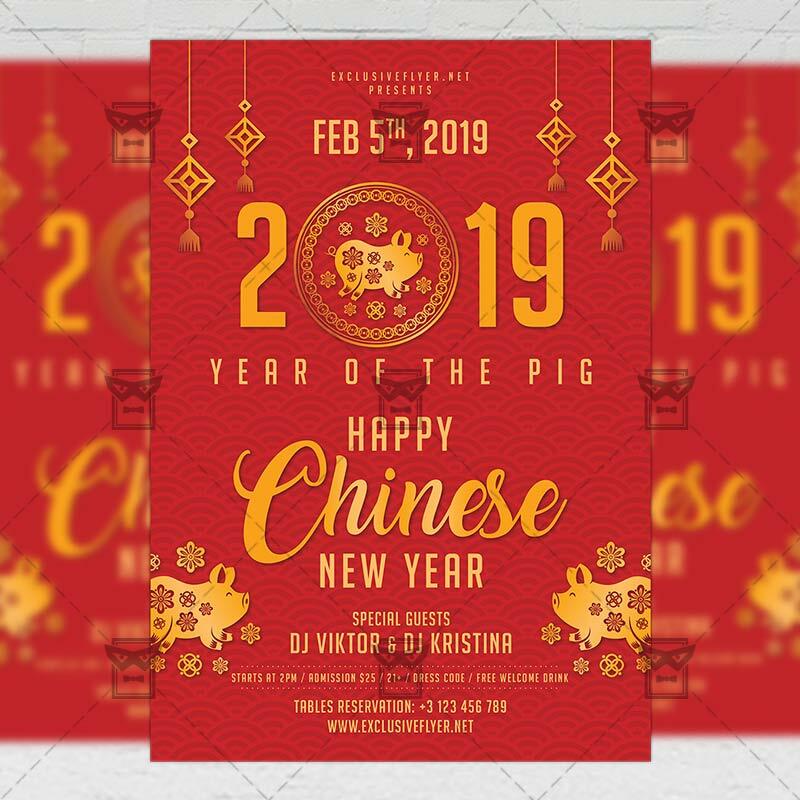 SKU: 0.2151. 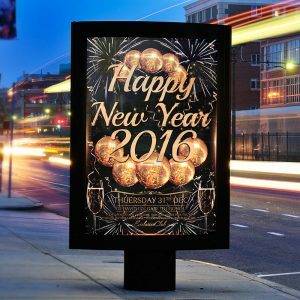 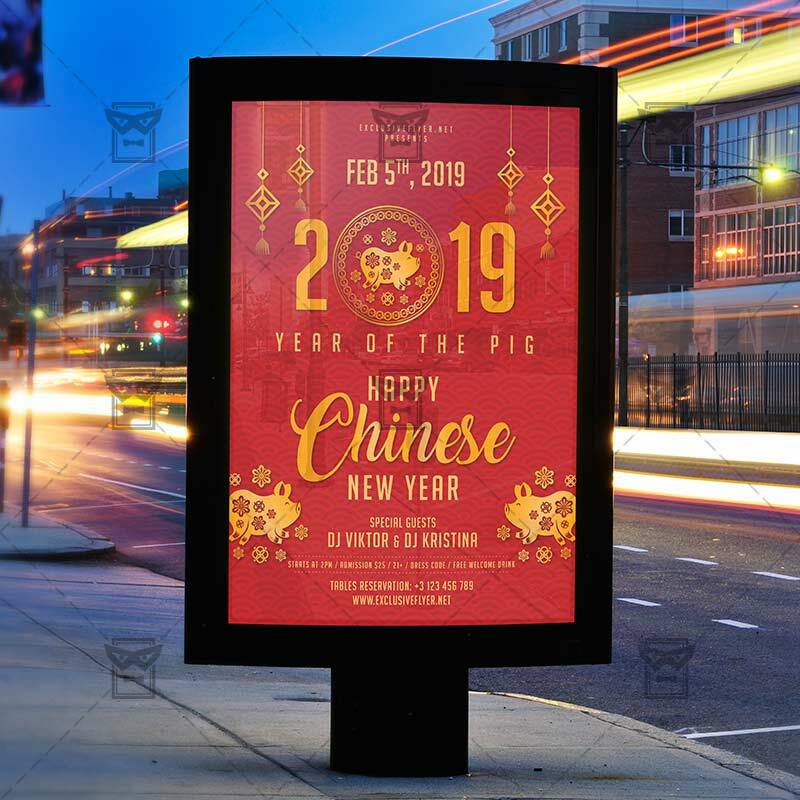 Categories: Chinese New Year Flyers, New Year's Eve Flyers, Seasonal Flyers. 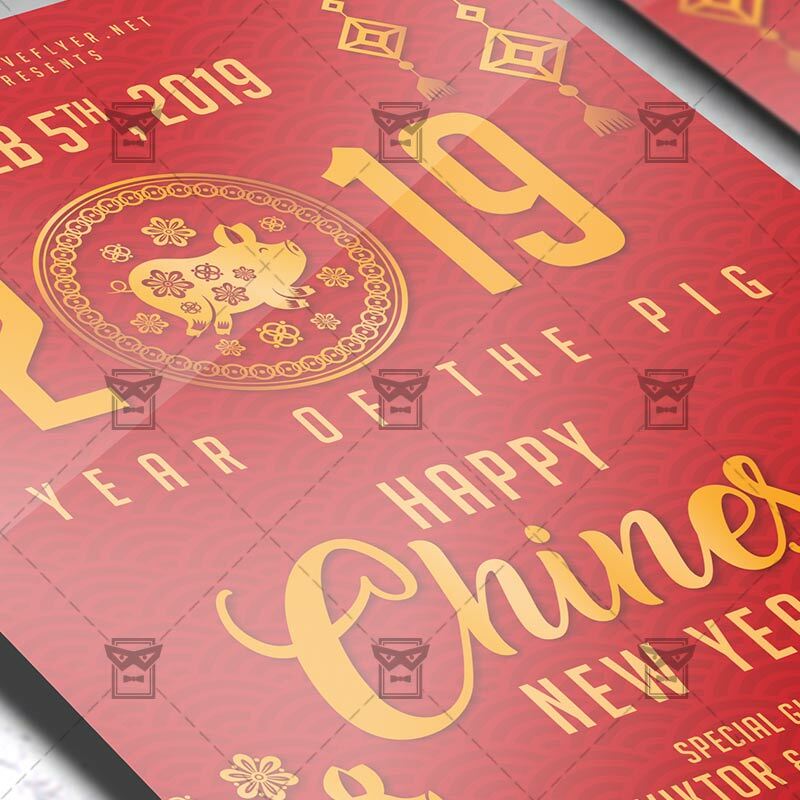 Tags: chinese new year celebration, chinese new year flyer, chinese new year night, year of the pig flyer, year of the pig party, year of the pig poster.